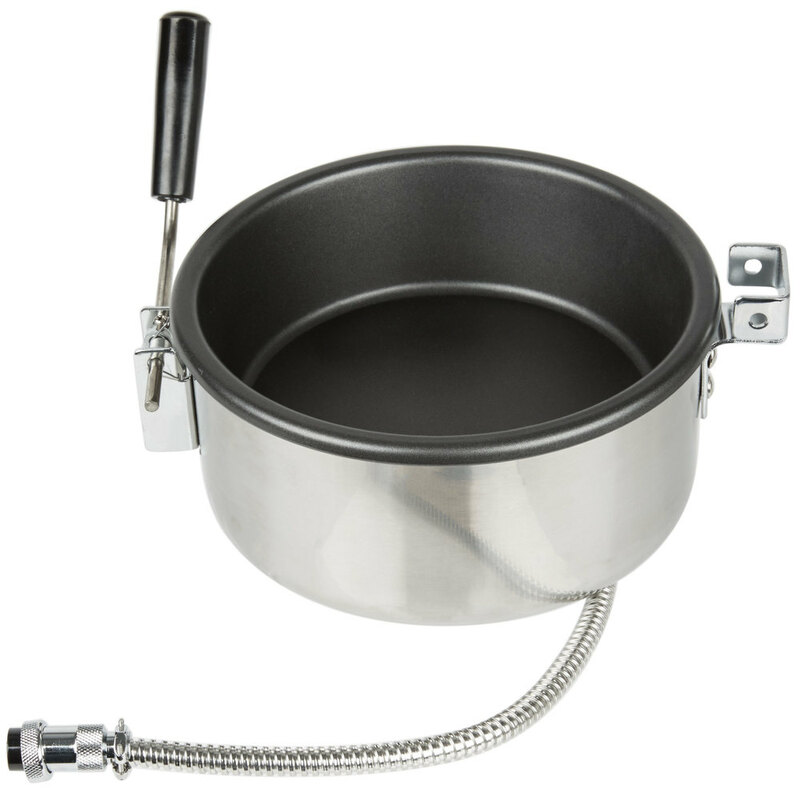 If your popcorn popper's kettle has become damaged during use or cleaning, replace it with this Carnival King PMWKETTLE to keep your unit up and running for as long as possible. This kettle is a direct replacement for the one that came with your PMW17R Royalty series popper (models with a digital display only) and offers all of the same great features. With a large, 8 oz. capacity, this kettle holds plenty of popcorn kernels so that you can always keep up with your customers' demand for their favorite crunchy treat.